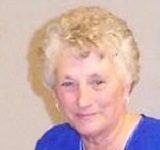 Alice M. Otto, age 88, of Hutchinson, Minnesota passed away on Thursday, April 11, 2019, at Hutchinson Health in Hutchinson. 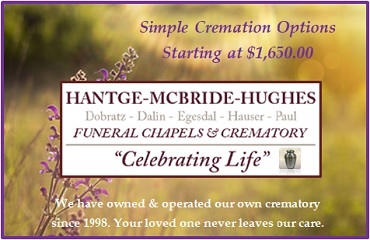 A Mass of Christian Burial will be Monday, April 22, 2019, at 11:00 A.M. at St. Anastasia Catholic Church in Hutchinson, with interment at the church cemetery. 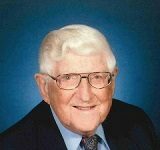 Visitation will be at the church on Monday, April 22, 2019, from 9:30 – 11:00 A.M. 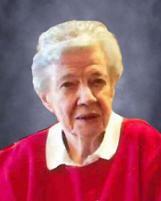 Arrangements are with the Dobratz-Hantge Funeral Chapel in Hutchinson.